It pleases me that people keep buying my book, and showing off their own copy! Here are a few more. 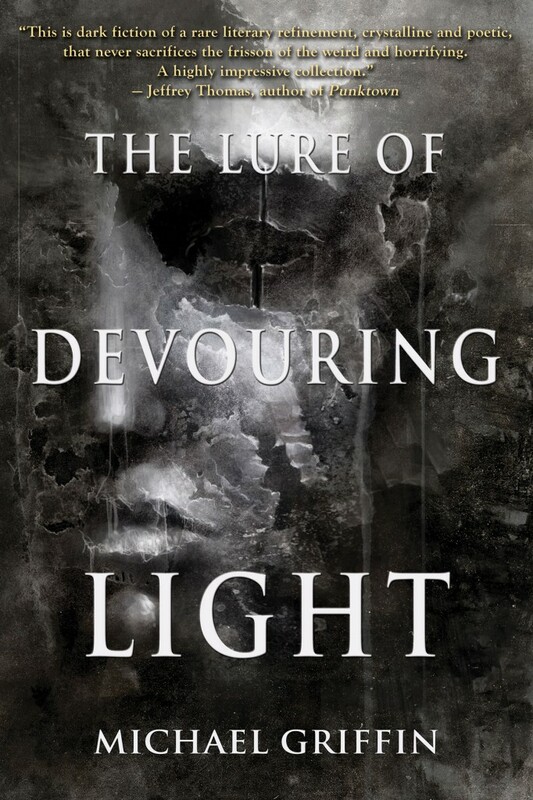 My thanks to everyone who has picked up a copy of The Lure of Devouring Light, and especially those who took the time to share a picture!